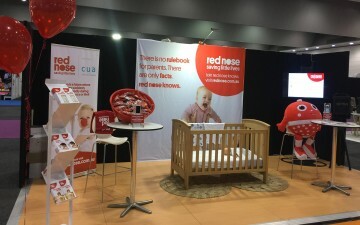 The latest evidence-based advice from Red Nose on how to sleep baby safely. Our FREE bereavement support services are available to anyone impacted by the heartbreaking sudden unexpected death of a baby or child including miscarriage, medical termination, stillbirth and neonatal death. 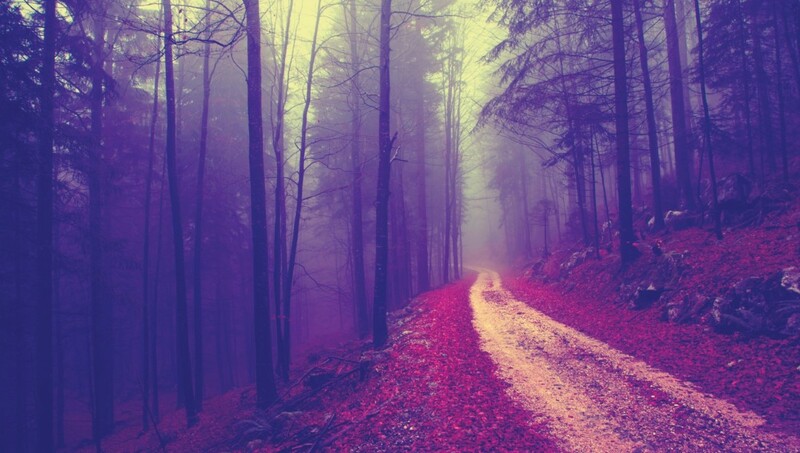 Immediate support can be accessed through our 24-hour bereavement support line on 1300 308 307. 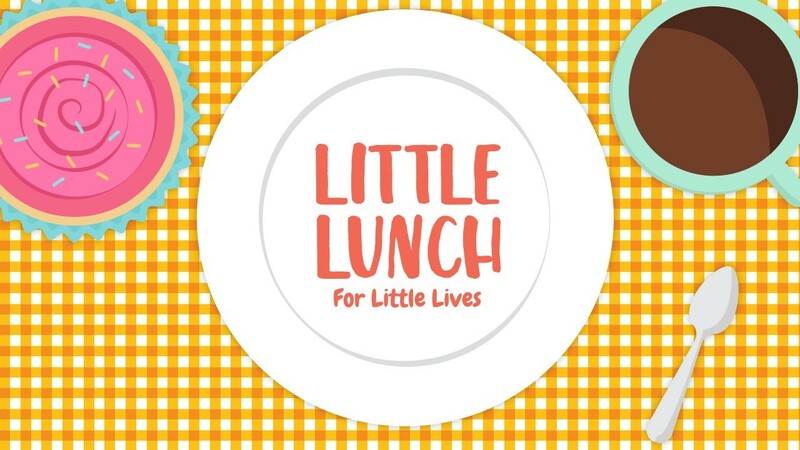 Join us this April and host a Little Lunch for Little Lives, a fun new way to support Red Nose. 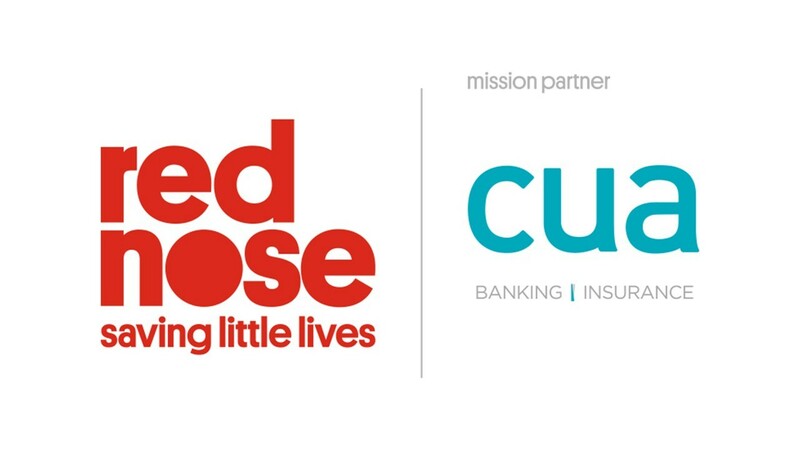 CUA’s financial support assists the vital research Red Nose undertakes around stillbirth, SIDS and safe sleeping practices. 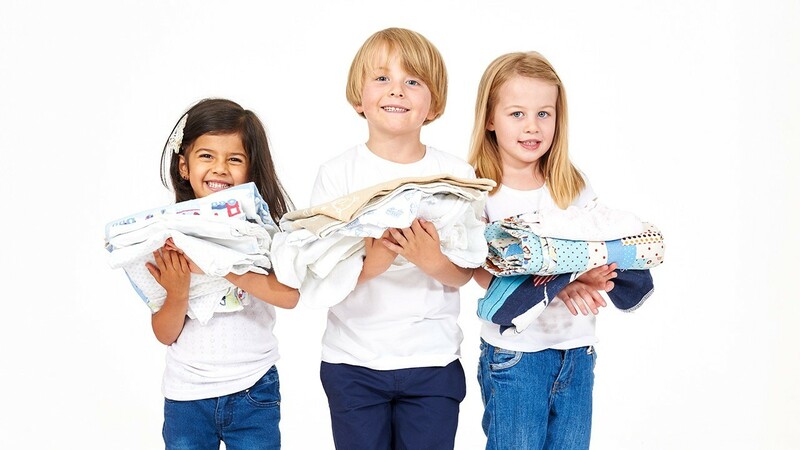 Support Red Nose by donating pre-loved clothing and household goods in Melbourne or Adelaide. Thank you for supporting Red Nose Day in 2018. Register your interest to be a Red Nose Day volunteer on Friday 9 August 2019. For 40 years we were SIDS and Kids. Today our new name is red nose. 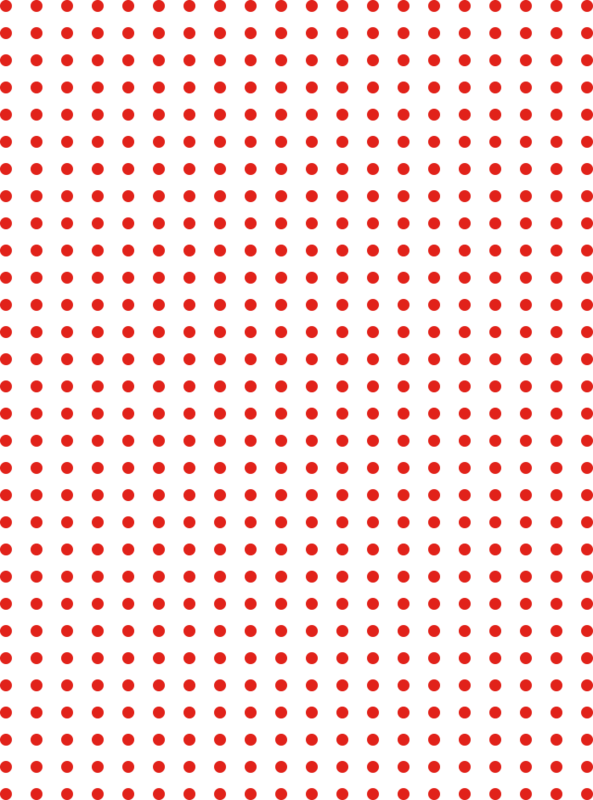 Our target is to reduce nine deaths a day to zero. That's our pledge to you. For 24 hour support call 1300 308 307. 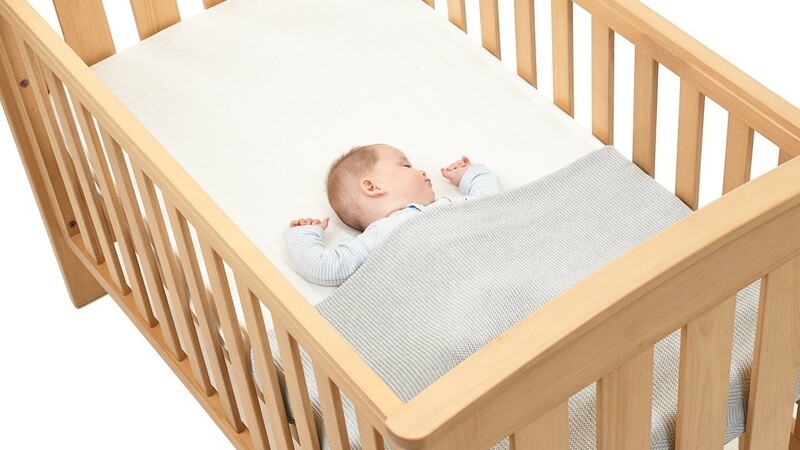 Learn about sleeping your baby safely day and night and why safe sleeping practices save little lives. 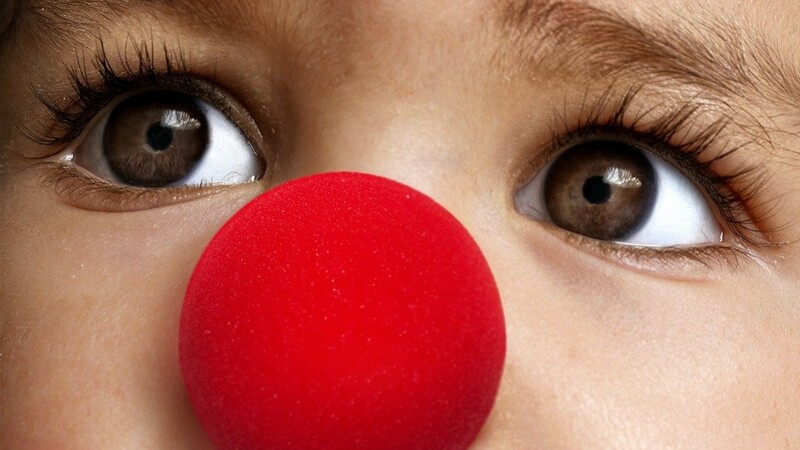 Regular giving is an easy and flexible way to support Red Nose. Why supervised tummy playtime is important for babies.